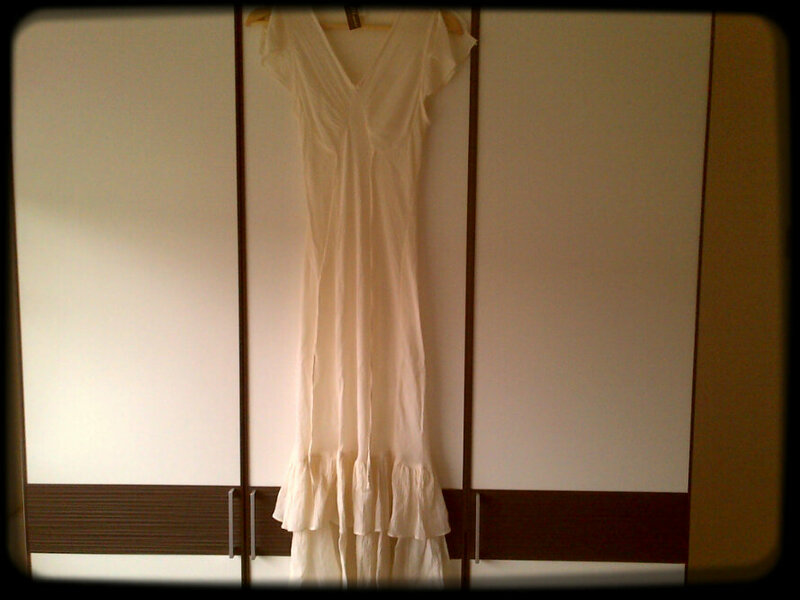 As I mentioned yesterday, I picked up a stunning Vintage Maxi Dress at the Vintage Fair. I loved it as soon as I saw it & it was bargain for only £5.00! It is very Free People. 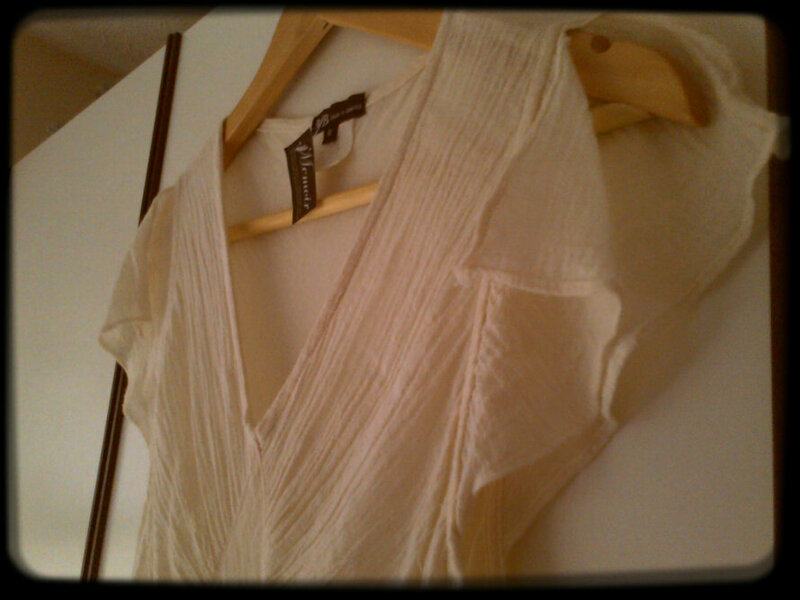 It is made of such a pretty & delicate fabric. The sleeves have little slits which creates a soft, floaty look. 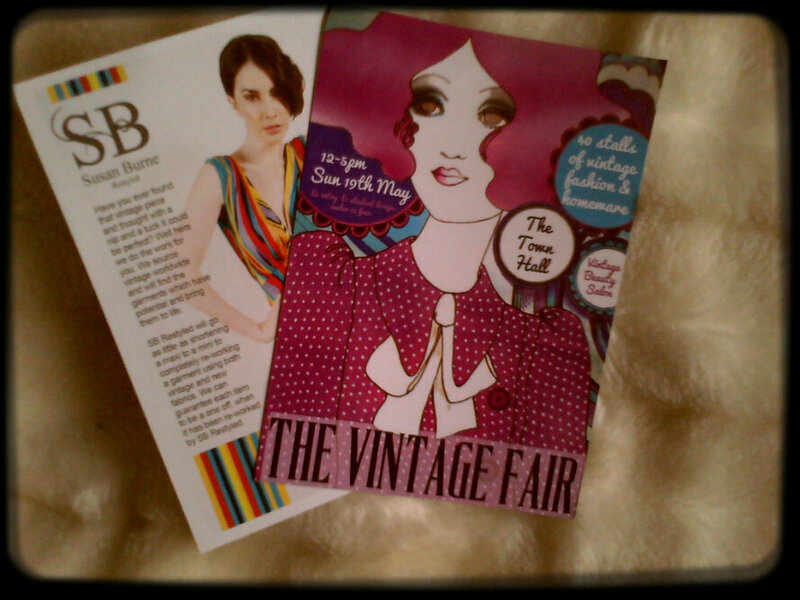 I hope there is another Vintage Fair in my home town soon. They are always so much fun & great places to pick up unique pieces that are not available on the high street! Beautiful! And that dress will be great in hot weather.